At the Law Offices of David G. Stevens, LLC we don’t just fight to keep you out of jail; we fight to keep your criminal records clean. If you were arrested for a crime and put on trial as a result, it doesn’t matter if you are found innocent and not convicted; it doesn’t even matter if your charges were dismissed. Your criminal records still exist to be seen by employers, teachers, apartment managers, police officers, and other law enforcement personnel, who can review your criminal arrest records while doing a background check, unless you “clear” them through expungement. Attorney David Guy Stevens and his staff of attorneys have provided knowledgeable legal guidance to assist their clients in petitioning for expungement. Not everyone is eligible for expungement. 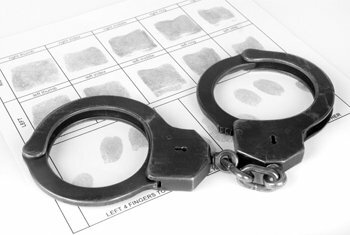 Some crimes such as DUI/DWI, domestic battery, or traffic violations cannot be expunged. In addition, there are other crimes in Illinois, which are only eligible for sealing depending on the type of sentence you received, Such as retail theft. Convictions involving conditional discharge, probation, or jail time are not expungable, but could be sealed in certain situations.